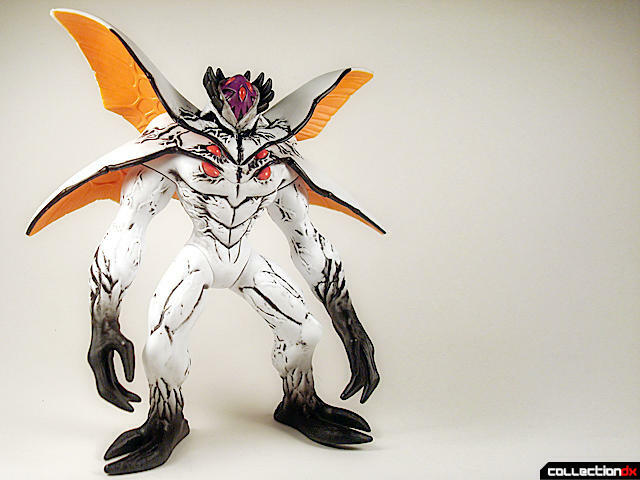 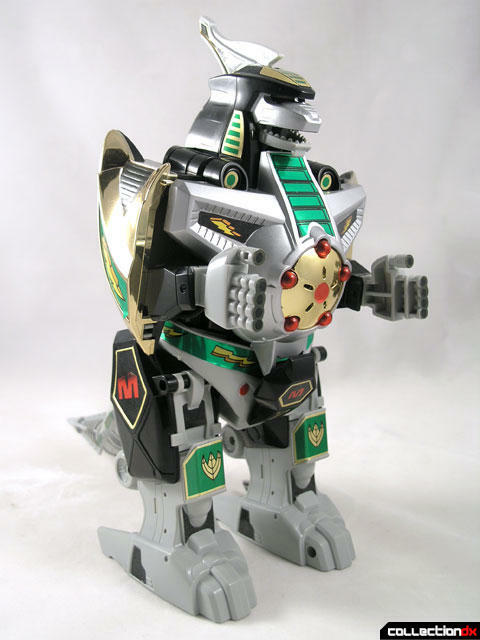 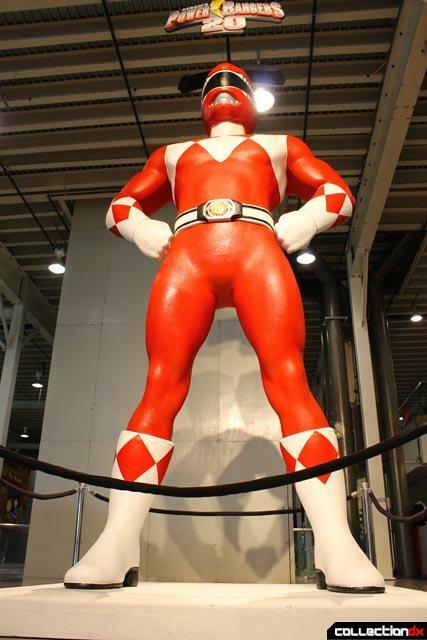 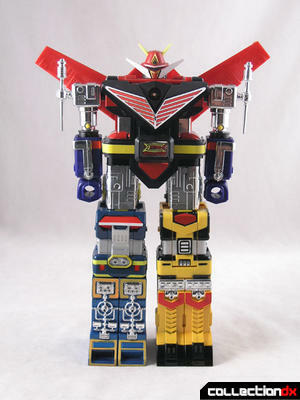 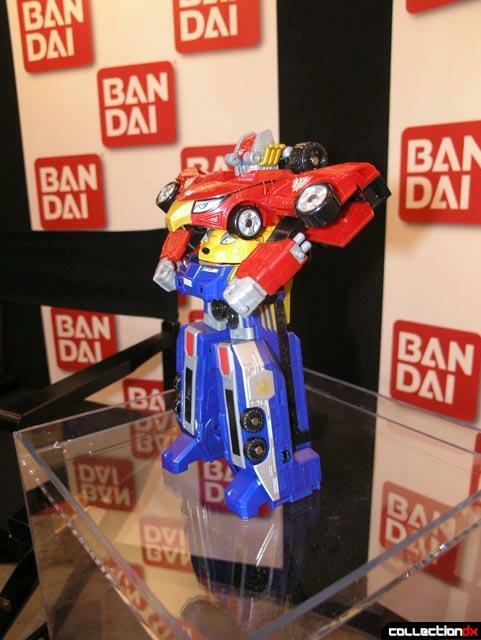 A leader in introducing Japanese trends to the United States, Bandai America Incorporated is a subsidiary of Bandai Co. Ltd., the third largest toy company in the world. 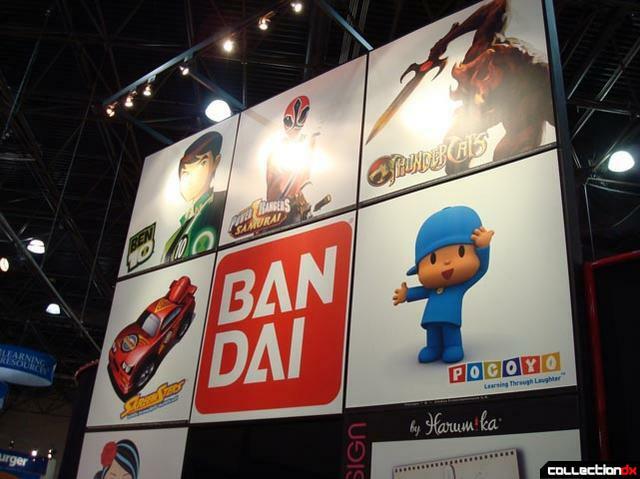 With 30 subsidiaries in 13 countries worldwide, global interests include toys and children's entertainment, video game software, multimedia, music, full-length feature films, vending machines, trading cards and miniature collectible games, and candies. 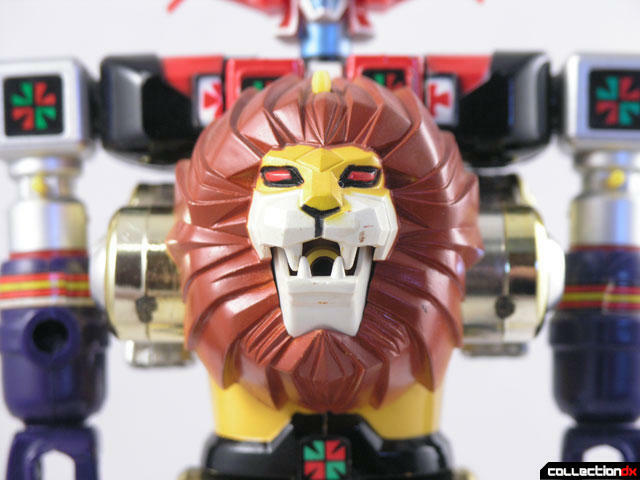 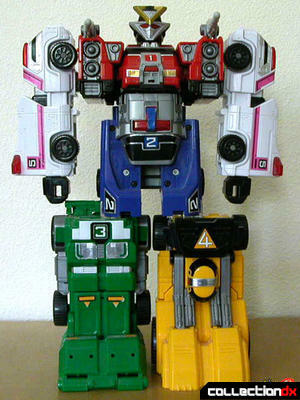 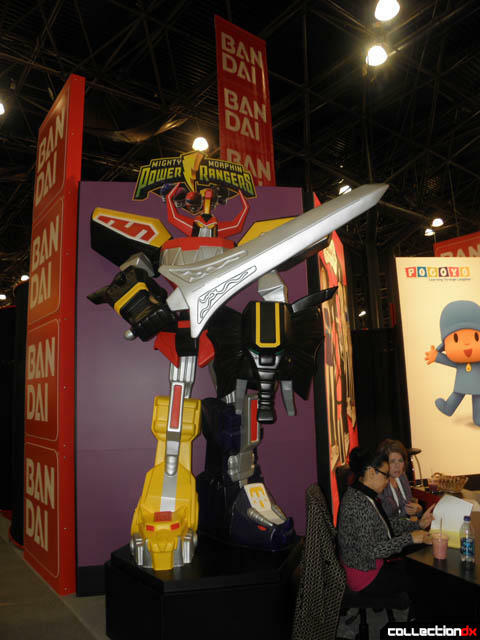 Bandai America is the master toy licensee of some of the most popular properties and brands in children's toys and entertainment, including Power Rangers, Teen Titans, Magical DoReMi and Tamagotchi. 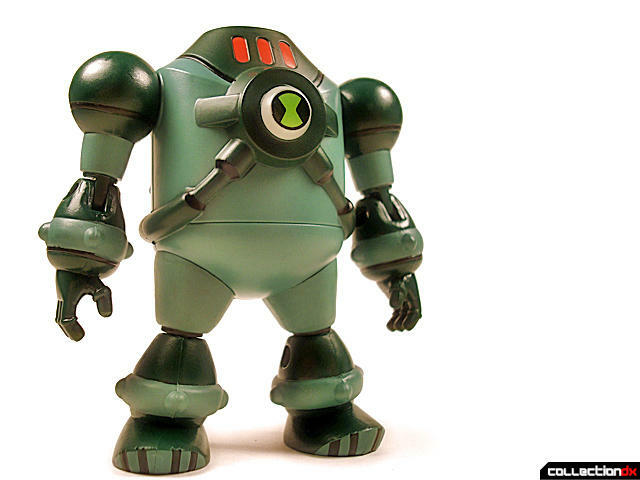 The company is headquartered in Cypress, California. 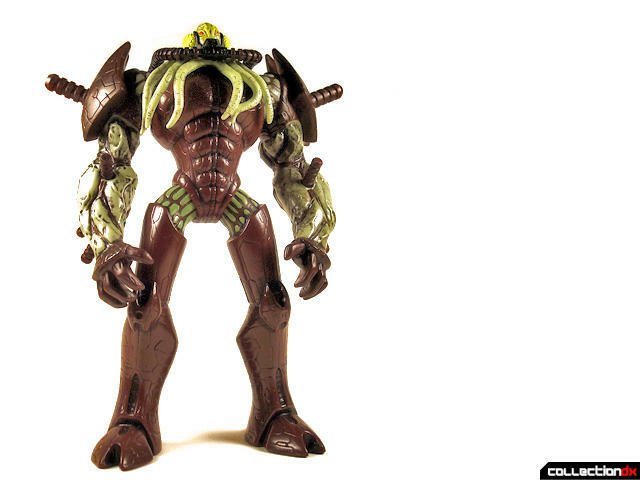 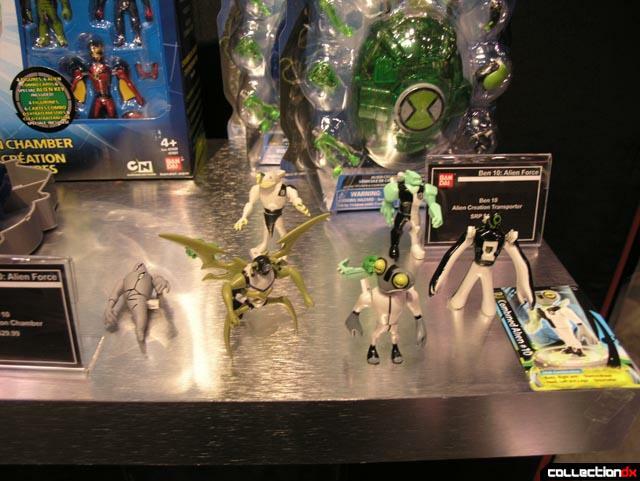 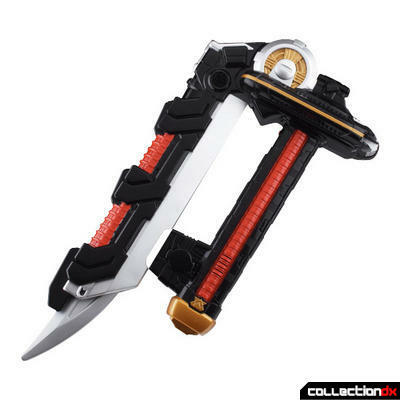 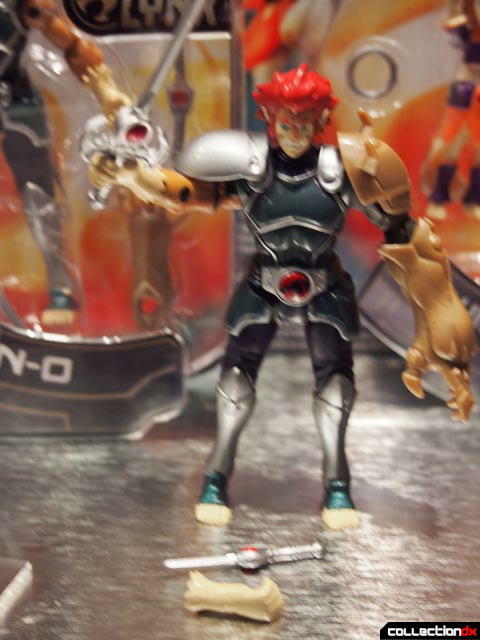 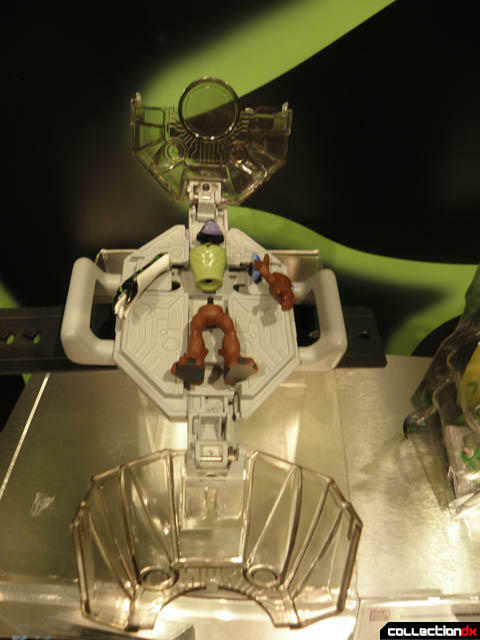 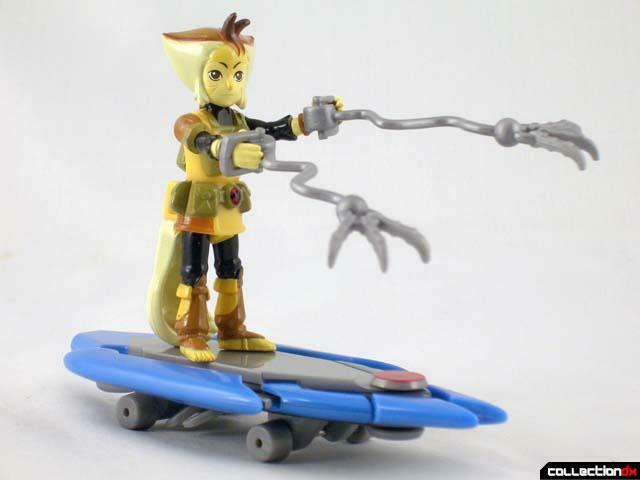 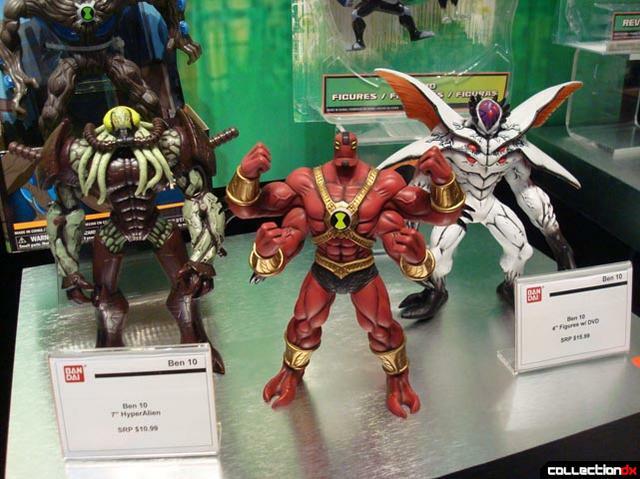 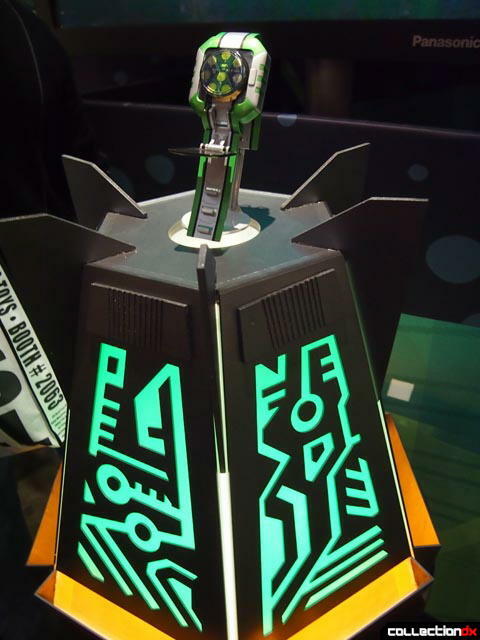 Ben 10 consistently ranks as one of the top ten action figure brands, according to The NPD Group. 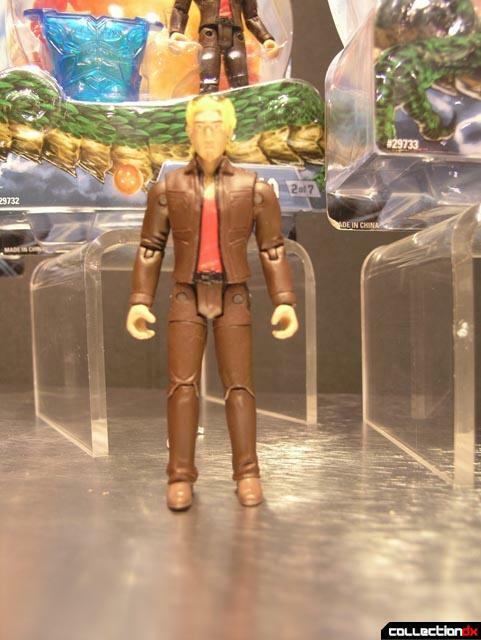 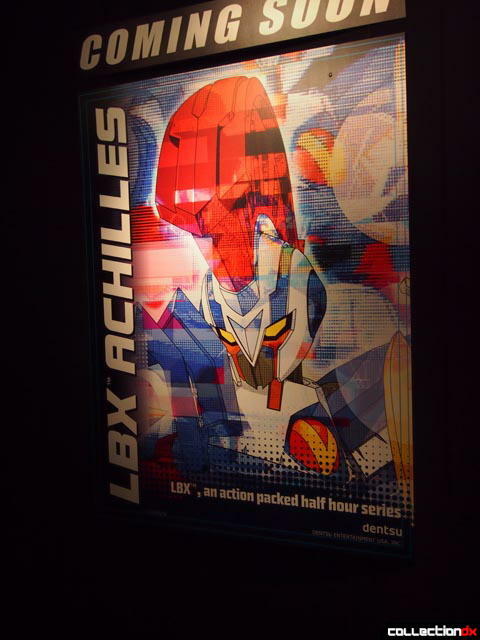 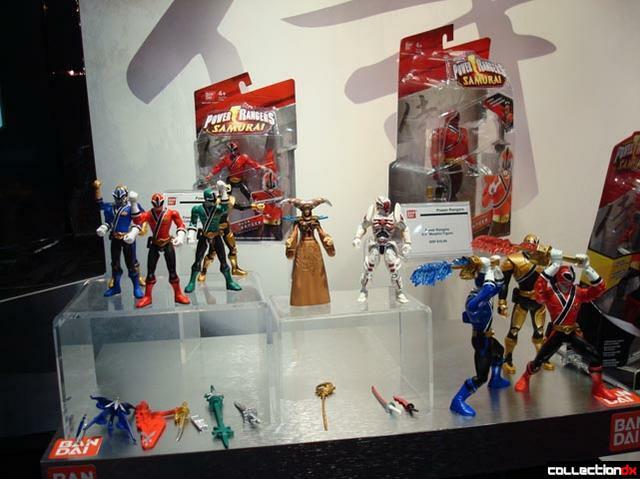 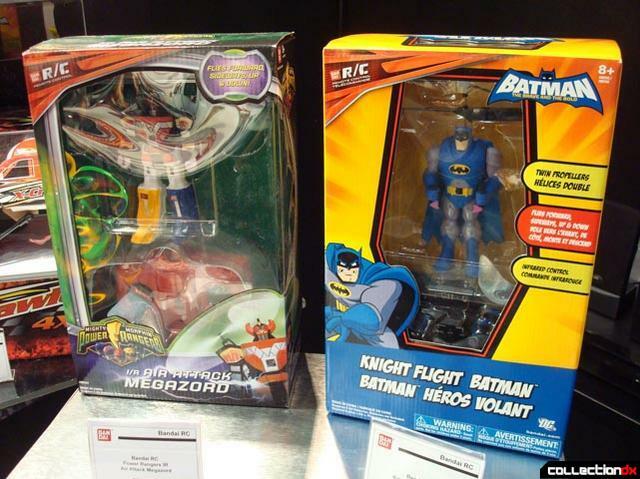 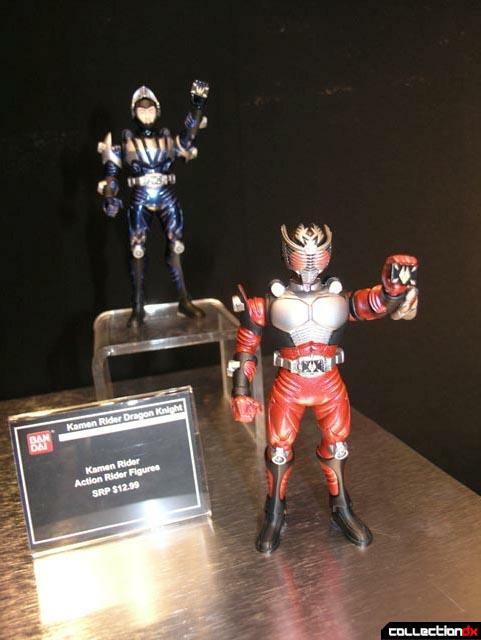 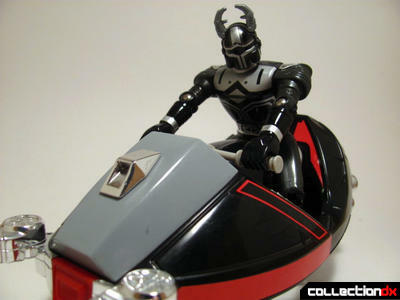 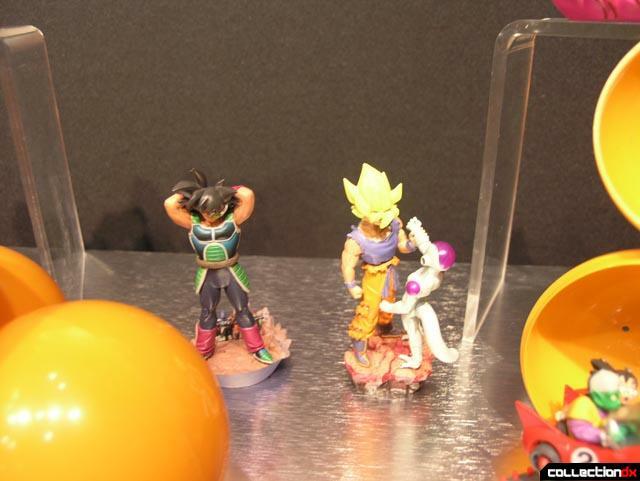 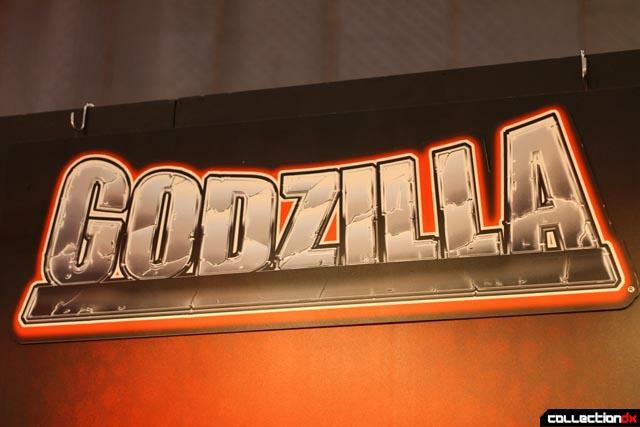 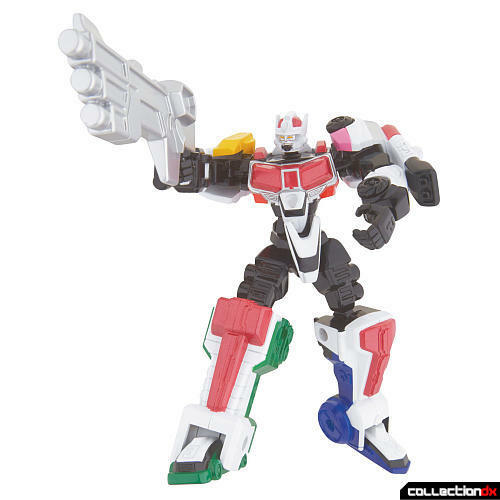 Bandai will continue to build on that success and excitement for the brand with a new global toy line for 2012 that includes action figures, role-play items, vehicles, and play sets.